Over the past weeks, borange alert oth Moroccan and foreign authorities have increasingly warned of an uptick in militant threats, starting from the announcement of a state of high alert by the Moroccan Interior Ministry on July 9, reportedly in response to the militant threat presented by the Islamic State (IS) against Morocco. As of July 2014, Morocco’s national intelligence agency reportedly estimates that there are about 1,500 Moroccan nationals operating in Iraq and Syria. Of these, an estimated 30 percent are former convicts who served time under anti-terrorism laws. The July 9 decree included an order to regional governors to heighten security measures within their jurisdictions, an expanded security presence at vital installations throughout the country, and the launching of a public relations campaign to warn Moroccans against the potential security threat. Also on July 9, Morocco heightened its security protocols at its international airports following a recommendation from the American government. Additionally, on July 18, an “orange alert” was declared for all American-owned restaurants operating in Morocco in anticipation of a possible militant attack. On July 21, the British Foreign and Commonwealth Office (FCO) updated its travel advice for Morocco, warning of an “increased threat of terrorism.” The FCO cited Moroccan authorities’ warnings of an increased threat connected to Moroccan national militants operating in Syria and Iraq. Since the downfall of the Gaddafi regime in Libya early last year, weapons proliferation throughout the Middle East and North Africa is on the rise and of primary concern. It is now widely known that masses of Libyan weaponry have made their way into the hands of such militant groups as al-Qaeda in the Islamic Maghreb, Nigeria’s Boko Haram, and Somalia’s al-Shabaab. 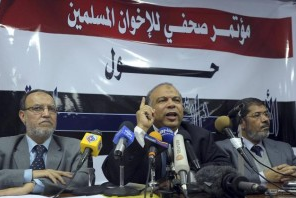 Libyan weaponry has traveled as far as the Gaza Strip and appeared in hand of militant groups there. With the recent unrest in Somalia and Nigeria, the above-mentioned groups have been deeply reported on. 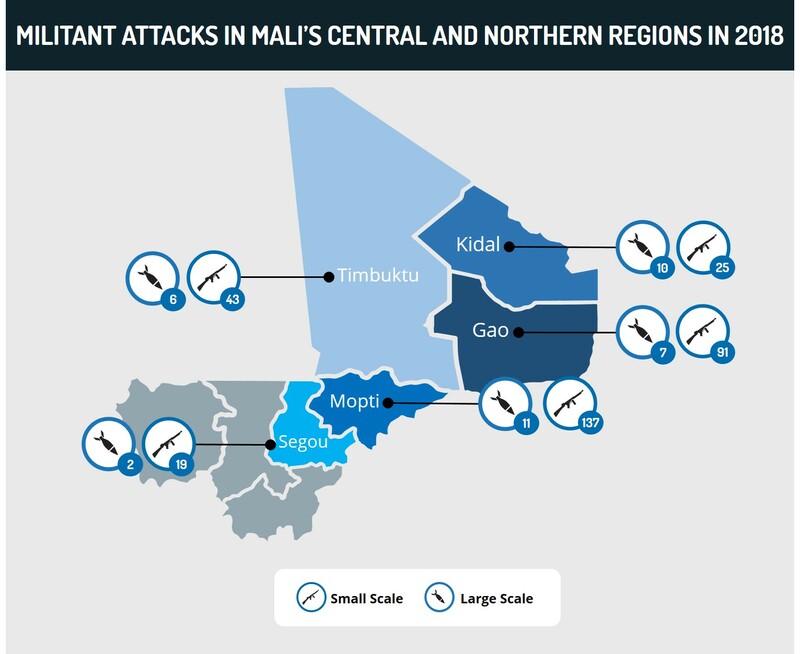 However, one tribe, heavily active in Africa’s Sahel desert region is operating under the radar in comparison. The Tuareg tribe, composed of 1.2 million people, is historically nomadic. They have long roamed northwest Africa, primarily through the nations of Algeria, Libya, Mali, and Niger. Today, the group has become sedentary, the result of which has seen the Tuaregs actively engage such countries, particularly the Malian government, for stakes in power sharing and wealth benefits from the country’s natural resources. The ongoing battle for the Tuareg’s perceived rights most recently manifested in the two-year Tuareg Rebellion in Mali and Niger from 2007-2009. 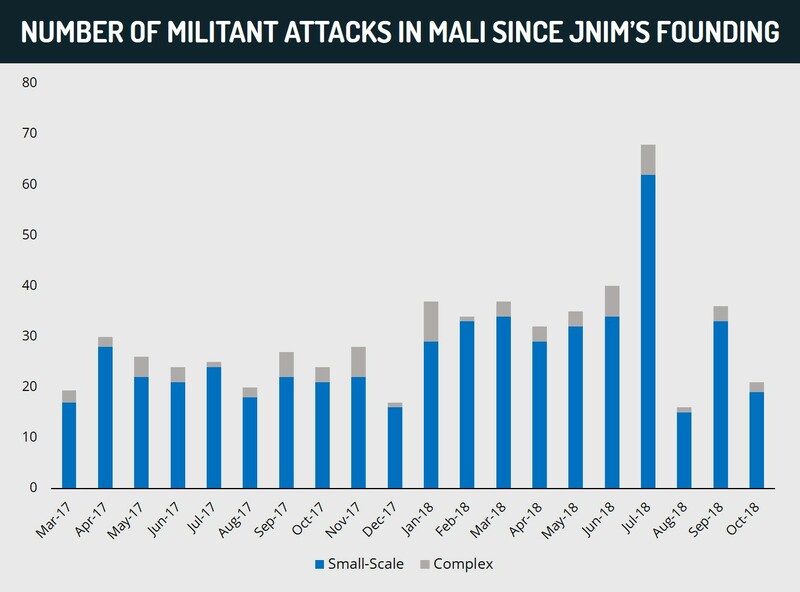 This rebellion was ended through a series of peace talks and amnesty allowances; however, the conflict persists to this day as the Malian government regularly takes on the Tuareg militants along the Nigerian border. 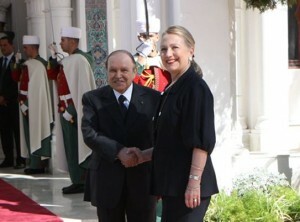 The Middle East and North Africa In 2012: What Lies Ahead? The feelings of hope and opportunity initially evoked by the Arab Spring have evolved into fear that the region may be sliding into a new status quo of instability. We sweep the region from Morocco to Iran to determine that 2012 will be one of the most crucial years in the modern history of the Middle East. 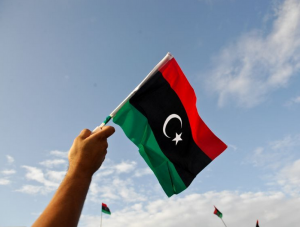 While North Africa by and large experienced the most significant change from the Arab Spring uprisings, it would be a grave mistake to place the fate of these politically diverse set of nations into one. In Morocco, the people still have great respect for the region’s oldest monarchy, sentiment which prevented widespread unrest from engulfing the nation this past year. The recent victory of moderate Islamist factions in parliament forces the monarchy to balance between their wishes, while keeping Morocco an attractive address for foreign investment to keep the economy on its feet. While Morocco can be expected to remain relatively stable, a widening gap between rich and poor and growing unemployment only works to the favor of the liberal February 20 reformers and the outlawed Islamist Justice and Spirituality movement, which currently remain marginalized. In Algeria, the situation is quite different. The country emerged unscathed from the Arab Spring, not out of any sort of respect for the military-backed government, but rather out of fears for a repeat of the country’s bloody civil war which is still fresh in the minds of most of the population. While stability prevailed in 2011, tensions are brewing beneath the surface as Algerians come to realize that they are indeed the last nation to tolerate a corrupt military dictatorship which has failed to provide both physical and economic security. 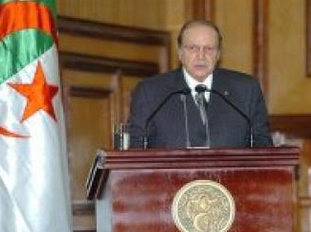 The success of Islamist parties to the East and West has emboldened Algeria’s own conservative opposition to demand reforms ahead of the upcoming elections-slated for the Spring of 2012. 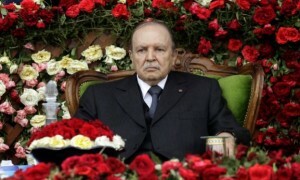 Moreover Bouteflika’s ailing health places the military and its allies in a considerable predicament, as replacing Bouteflika without elections will only provide fuel to an increasingly disillusioned population. The loss of the Bouteflika regime would spell a considerable setback in North Africa’s war against Al Qaeda, which despite recent losses- still has its sights set on fomenting instability in Algeria. While its people face incredible hardship under a corrupt regime, Algeria’s bloody recent history remains in fresh in the minds of anyone seeking to rise up. While much of North Africa has been swept by political or social changes, Algeria’s political system has remained virtually untouched, with its short-lived and decentralized protest movement failing to resonate with the population until now. Several factors have attributed to this relative calm. Like many North African countries, Algeria was a French colony, however unlike many countries, Algeria fought for its independence in a bloody war that lasted 8 years. In part, the Algerian nationality was built and forged during this conflict. This level of nationalism rarely exists in the Arab world; it can be seen in Algeria and periodically in Egypt, as it is in direct contradiction to conservative Islamic beliefs. 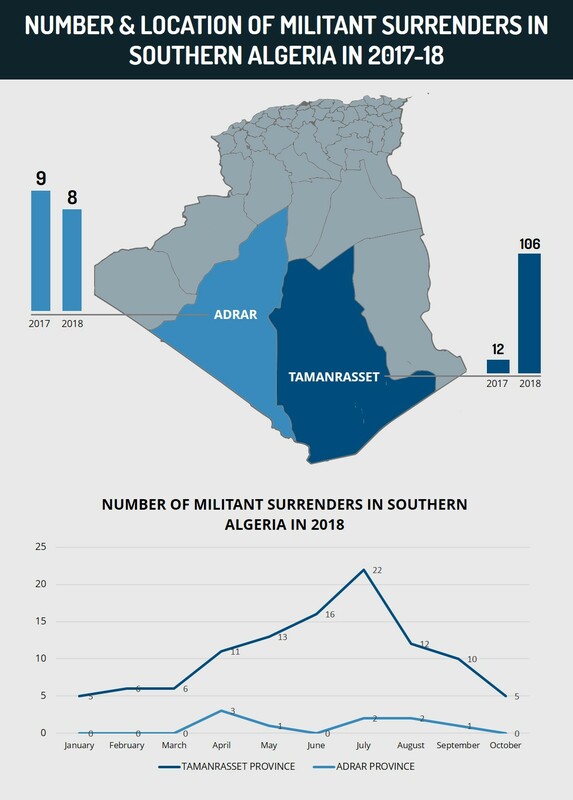 Despite its repressive nature, Algeria’s Bouteflicka regime is the last remaining obstacle between Islamic extremists and the complete destabilization of North Africa. 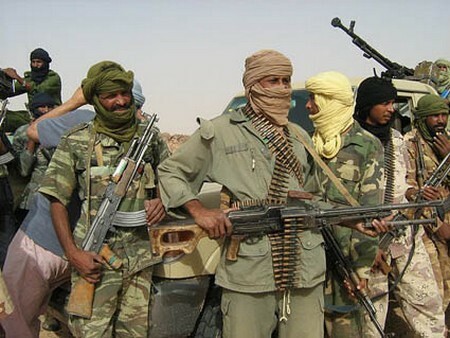 While the world continues to focus on the implications of a destabilized Libya, Algeria has been working diligently to prevent a resurgent Al Qaeda from toppling its regime in its quest to install an Islamic Caliphate in the Maghreb region of North Africa. Since the Libyan conflict first broke out in February 2011, a wave of terror attacks has hit Algeria as the result of an increasingly porous border and the absence of Gaddafi, perhaps Bouteflicka’s most important ally in its war on terror. Hey Buddy!, I found this information for you: "Algeria is North Africa’s Last Line of Defense Against Islamic Extemism". Here is the website link: https://www.max-security.com/reports/algeria-is-north-africas-last-line-of-defense-against-islamic-extemism/. Thank you.